Sooo.. Monday it is.. Again! school, workout, homework, sleep.. Always the same routine.. But that’s the way we like it right! WOR HARD every day! Anyways! I have a new recipe I wanna share with you! This is my favorite salad ever – really! Try it! Promise me! How to: cut the iceberg into smaller pieces and put it in the bottom of a dish. Cook the green beans in a pot for a few minutes. Let them cool off, mix them withe the lemon juice and layer them on the top of the iceberg. 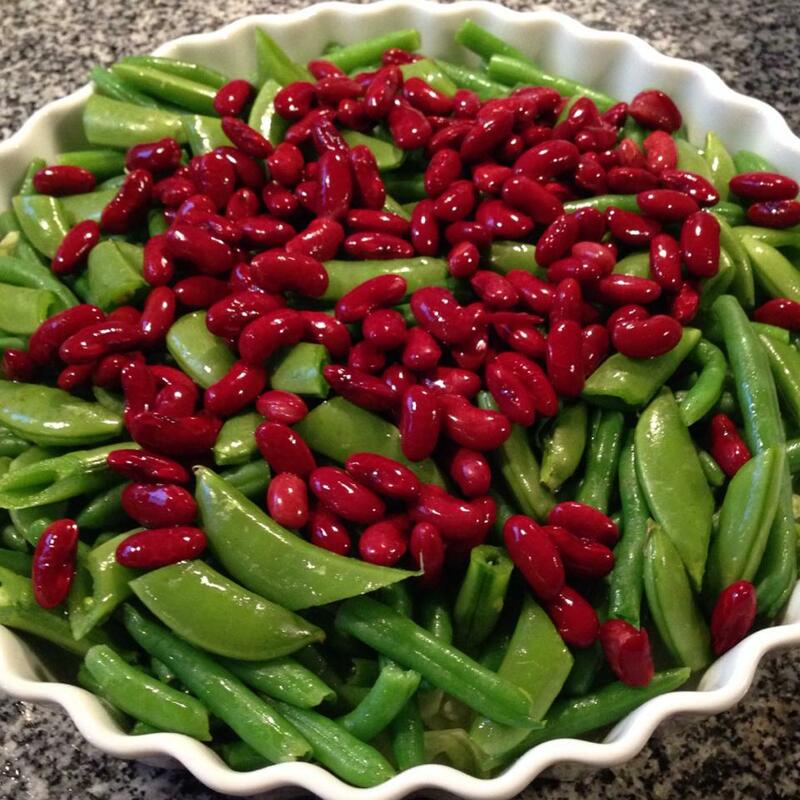 Wash the sugar peas, cut them into halves and arrange them over the green beans. 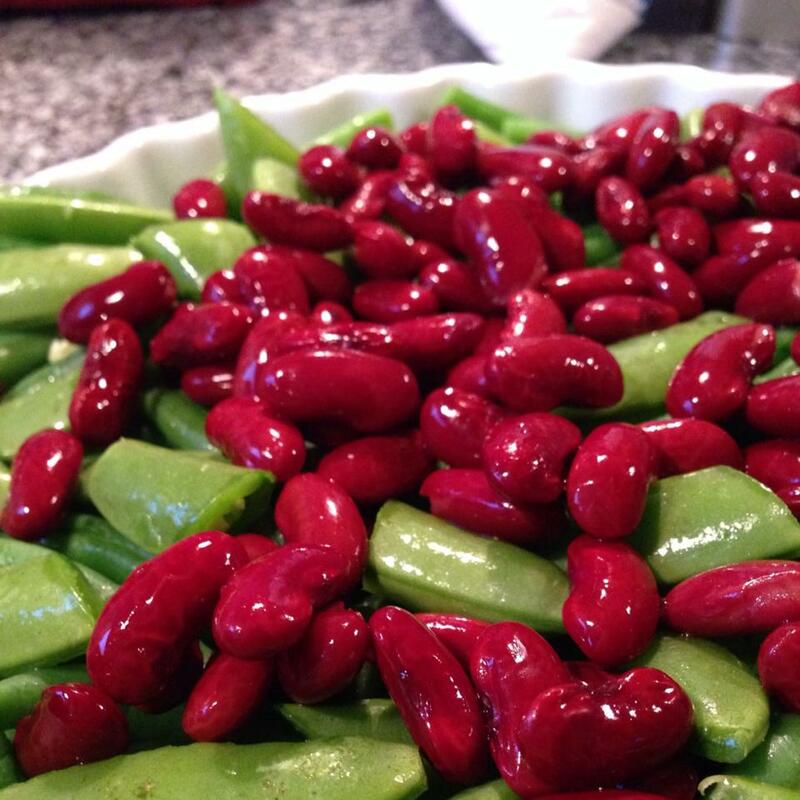 Top it off with the kidney beans and SERVE!